Over the last few users, Uber and Ola have battled each other as they sought to offer the lowest possible fares to the Indian consumers. In doing so, they’ve made cabs accessible – middle class India now uses one of their services instead of hailing an auto, and young people are putting off buying new cars. But there are already signs that going forward, Uber and Ola might not offer the same cheap rides as they do now. In a blog post that was innocuously titled “Long distance rides made seamless”, Uber detailed its new pricing structure for its long-distance rides in NCR. UberGo rides will cost Rs. 12/km instead of Rs. 6/km after 20 kilometers; UberX rides will cost Rs. 13/km instead of Rs. 9/km after the same distance. Ola followed suit – Ola Micros will charge Rs 12/km instead of Rs. 6/km after the same distance. The fare hikes aren’t unreasonable – even after they come into effect, Uber and Ola will remain cheaper than other comparable alternatives, and both companies are quick to point this out. Also, Uber and Ola have been operating at with unsustainably low fares – Ola incurred losses of Rs. 796 crore in FY 2015, and Uber’s global losses now exceed $1 billion (Rs. 6,800 crore). This money had gone towards getting drivers onboard their services, and garnering marketshare. Now that both firms have large numbers of users, they can use it to their advantage. And given Uber and Ola have raised prices in unison, consumers hardly have the choice of picking the cheaper service. Going back to autos isn’t going to be easy if you’re gotten used to the convenience of Uber and Ola. 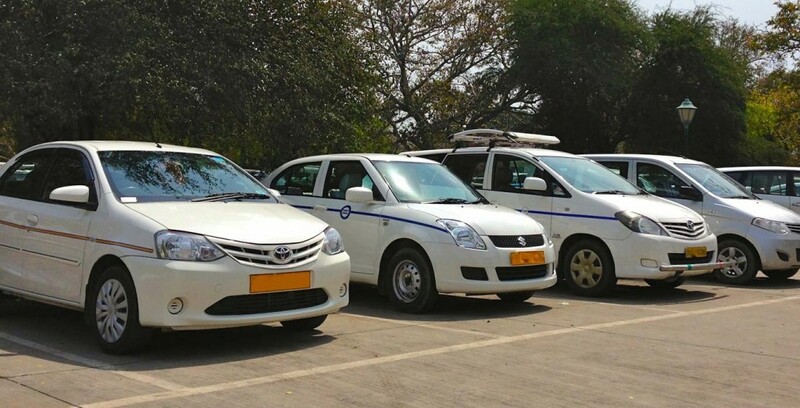 That’s good news for the two main cab aggregators – they can finally use their market heft and start earning profits. Consumers, meanwhile, will need to start getting used to the reality of higher fares. The party of cheap cab rides might be soon coming to an end.